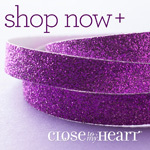 I absolutely love Close To My Heart (CTMH) and the business I’ve created! Initially when I joined CTMH, it was PURELY for the discount and access!! We were moving to Guam – no craft stores – gasp!! Can’t live without paper – LOL. During the various years, I’ve been able to work more on CTMH and sometimes, not at all, due to various events. No matter has happened, my friendships through CTMH and my love for the company/products has been with me for 14 years! 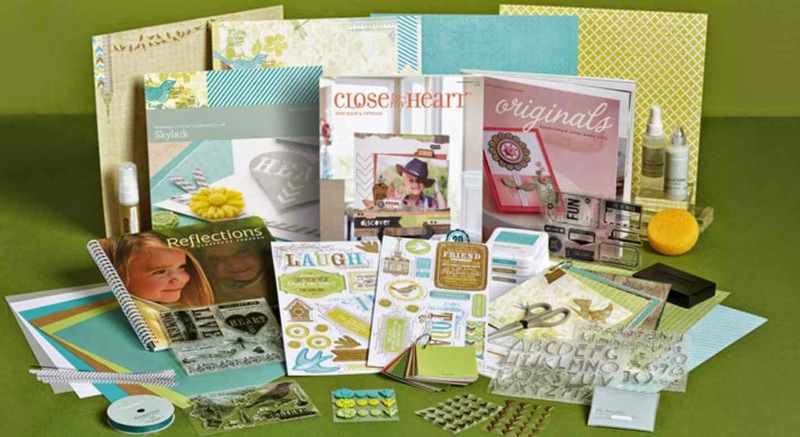 While I joined CTMH initially because I needed access to quality paper, stamps, and crafting supplies, I can look back and see how many blessings I’ve received from my relationship with this company. There are many reasons there are to join Close to My Heart and our WWStampettes team! 1. The Discount! Yes, all these years later, this is still high on my list for why anyone should join CTMH! You begin with a 22% discount on all product orders. So any order you place, you will instantly receive 22% off the retail total (excluding tax & s/h). For example, if you sold and collected payments on items totaling $100, you would keep $22 for your compensation and pay only $78 to CTMH. Each month, you have the ability to earn additional commissions and Select Product Credit (SPC)! It’s a great thing to look a this picture and know you can get what you need to make it at a discount, every day – no waiting for a sale here! 2. Products! I loved the products all those years ago and STILL DO!! Close to My Heart stays up-to-date on all the trends and ensures our products are always on target! As an added BONUS, Close to My Heart will now be releasing NEW products every 4 months beginning this Fall! Talk about staying current on trends! One of my favorite things as a consultant is being able to purchase my supplies a month before everyone else! I LOVE getting that box! 3. Innovation! CTMH is the innovative leader in the industry!! 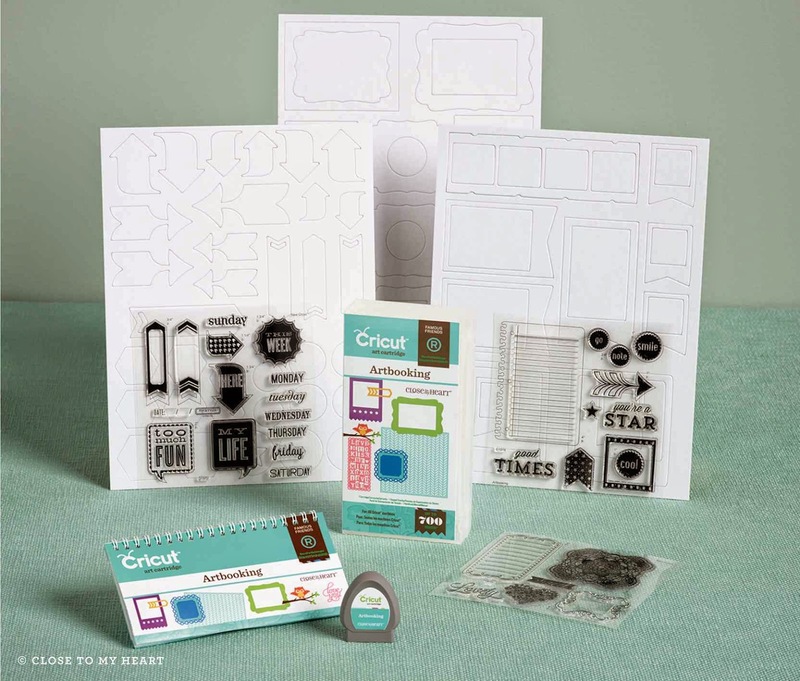 From the introduction of true 12″x12″ albums, to My Acrylix stamps and our exclusive Cricut Collections, CTMH is constantly leading the industry in innovation and inspiring creativity worldwide! Click here to read more on CTMH Innovation! 4. Training! Close to My Heart has a fully staffed training department that focuses on ensuring consultants have the most up-to-date training and information on new products, techniques and more! CTMH is regularly releasing YouTube videos to make it easier for us to educate our customers, along with our online Training Site to give us detailed training on creativity, products and more! 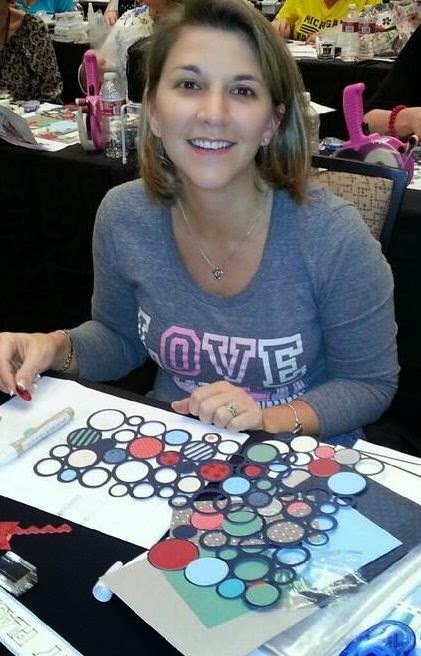 The training is unsurpassed and is a valuable resource for new crafters looking to learn stamping, scrapbooking and paper crafting techniques! 5. Community! The Close to My Heart community is filled with fabulous members who share their artwork, ideas, tips and more to help every CTMH member succeed, whether in building a business or completing their projects…our community will provide you the warm support you need to accomplish any goal you set your sites on! 6. FREE Resources! Of course FREE is AWESOME!! a. FREE Online Business Address (OBA): Every CTMH consultant is given an Online Business Address (OBA) where customers can shop, view the idea book, watch videos, learn about products, explore the current specials, and even join your team. The great thing about the OBAs is that CTMH maintains them, so there is no work on our part, but we enjoy all of the benefits and commissions. b. FREE Newsletter Service: We are provided with professionally designed, monthly newsletters to share with our friends and customers! The newsletter is designed by the CTMH Marketing Department, which reduces the amount of work on our part, but we do have the option to personalize the first section of it to add our own personal touch and advertise our specials and events. c. FREE Credit Card Processing: CTMH allows us to accept credit cards both on our website and at gatherings and we pay NO processing fees!! You get to keep YOUR COMMISSION!! Can you believe CTMH provides ALL these resources free, allowing us to keep our COMMISSION and making it easy for us to be successful?! 7. Travel!! 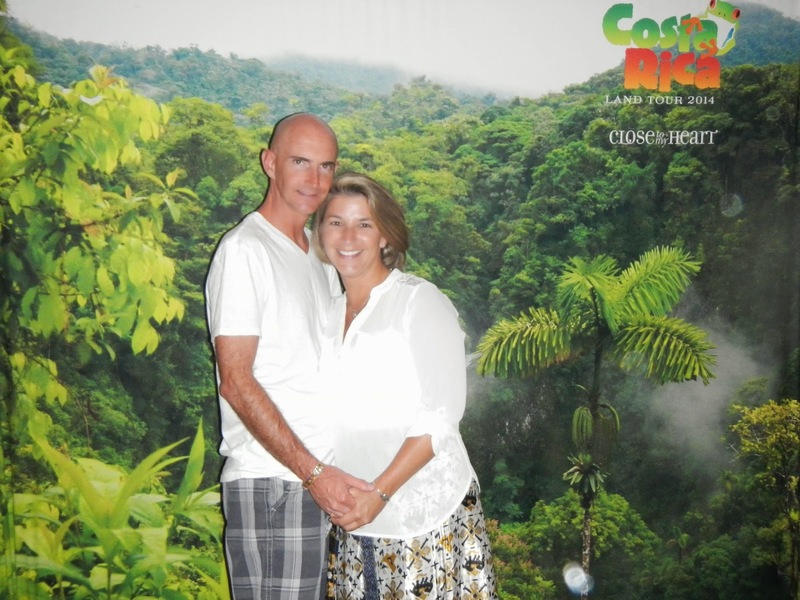 Each year Close to My Heart offers an incentive trip with airfare and accommodations for 2! I’ve been blessed to have earned 1 of these trips and number 2 is on the horizon! What makes this more exciting is that the goals you set to achieve these trips are also growing your business and your income!! 8. Convention. This is one of those events it is just too hard to put into words, it is so absolutely spectacular! Like trying to describe everything you experienced during a Cirque Du Soleil show! Absolutely amazing in it’s entirety and so hard to describe every fabulous aspect! I have friends from all over the United States and now in Australia and New Zealand thanks to the connections, training and inspiration we receive at our annual Convention!! Join us in Anaheim, CA, for our 2014 Artistic Adventure Convention!! I promise you you’ll have a great time! 9. Low startup costs! Have you considered starting your own business? With Close to My Heart, the startup costs are so very low! Currently ONLY $99 to launch your own business, complete with free website, advertising, monthly newsletters, samples, training and more! The Consultant Kit comes with everything you need to host your first event and begin earning an income!! Refer back to item 6…most businesses you have to pay for all of those resources…so for ONLY $99, you not only get the supplies needed, you also get the marketing resources to help you successfully launch your business!! 10. Flexibility! I joined for the discount all those years ago and of course have stayed with it…but one of the things I love about Close to My Heart is the flexibility to work my business the way that best suits my family and me! You can choose to host gatherings, crops, or retreats; focus on social media and blogging; host workshops and clubs, or any combination of activities that work for you! You decide what type of consultant you want to be and how you want to run your business! 11. Monthly Specials! Close to My Heart offers a monthly campaign that costs consultants nothing to offer to their customers!! Additionally, we have our Stamp of the Month program to reward our customers purchases, along with the monthly constant campaign!! 12. Gatherings and Workshops on the Go! Years ago I can remember designing and creating several workshops and classes for each month! To this day, I am grateful for my Guam group who really launched my business and stuck with me. I have friendships which have lasted 14 years with wonderful women. Now, fortunately, CTMH now provides us with a comprehensive collection of projects, instructions and even pricing so that we can offer gatherings and workshops to our customers in an economical, efficient and creative way! We are provided with cutting guides, price breakdowns, supply lists and marketing materials to make running our business Faster, Simpler, and Easier than ever! 13) Okay, I know I started this as 12 reasons but 13 is our incredible special in April! Join CTMH, today, to ensure you get the Cricut Cartridge of your choice! $99.00 for that great consultant kit PLUS your choice of one of our 3 great Cricut Cartridges….you absolutely can’t make a mistake here! So come and play with us! It’s great fun. Join us today! No Foolin’ $400.00 of product for $99.00! I am so excited for Close to My Heart™’s special this month! 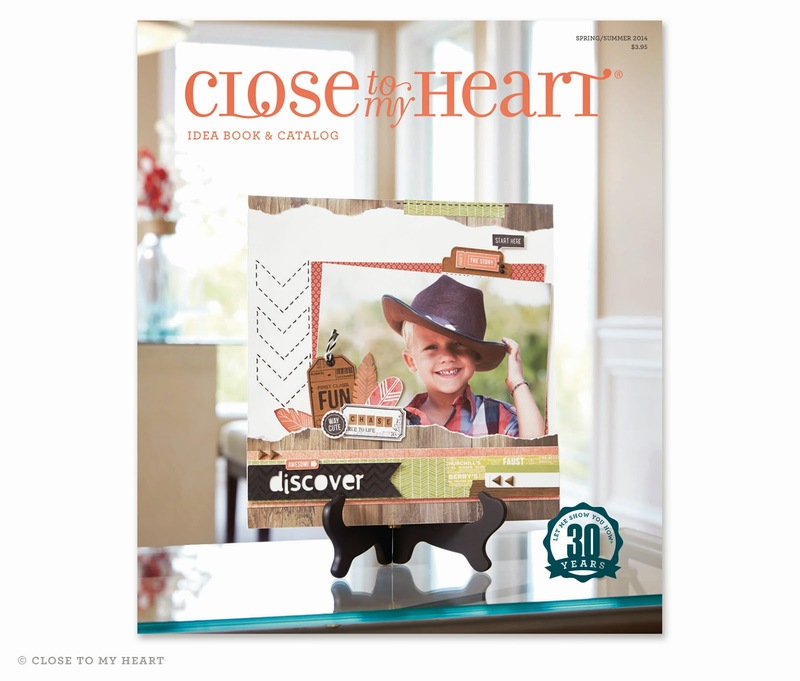 Join the Close to My Heart Family for $99.00 – Get your consultant kit valued at $300.00 and your choice of one of three exclusive Cricut Cartridges FREE!! Wow! Take advantage of this and join our great group of ladies!! Click on the picture below and get all the details! !